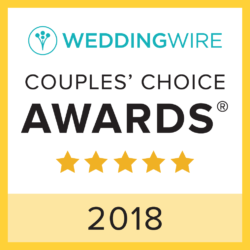 Thank you for choosing Premier Wedding Entairtainment for your wedding entertainment. 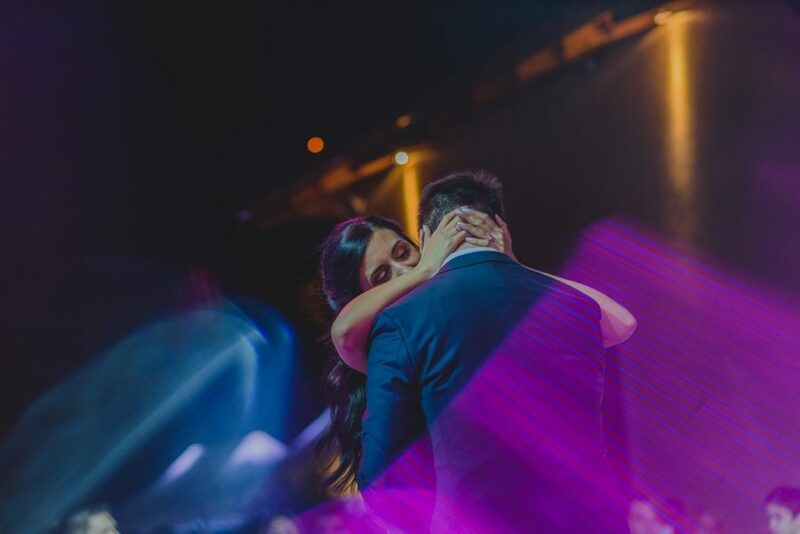 We are the first choice for the couples who give high priority to their wedding music. 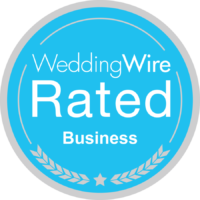 We will be your best partners for a memorable wedding day! Either you choose to make your wedding on a venue or on a beautiful beach, we are ready to respond at all your demands. 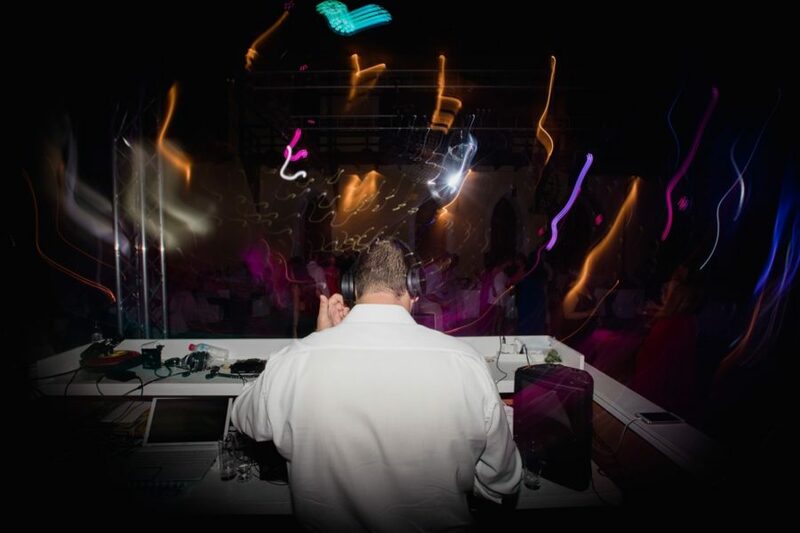 We offer the highest level of professional services of lighting, sound and music for events and wedding parties. If you are looking to have the most unique - wedding, EVER, you have come to the right place. 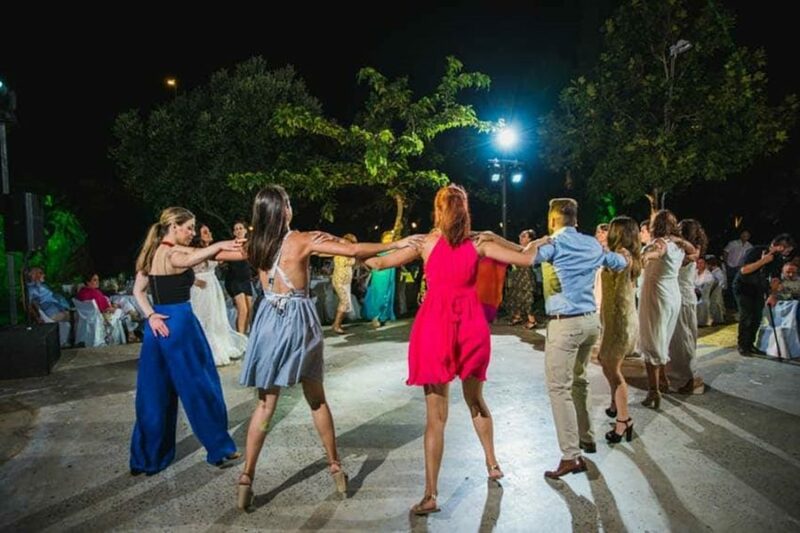 Special lighting solution for a special wedding party like yours! 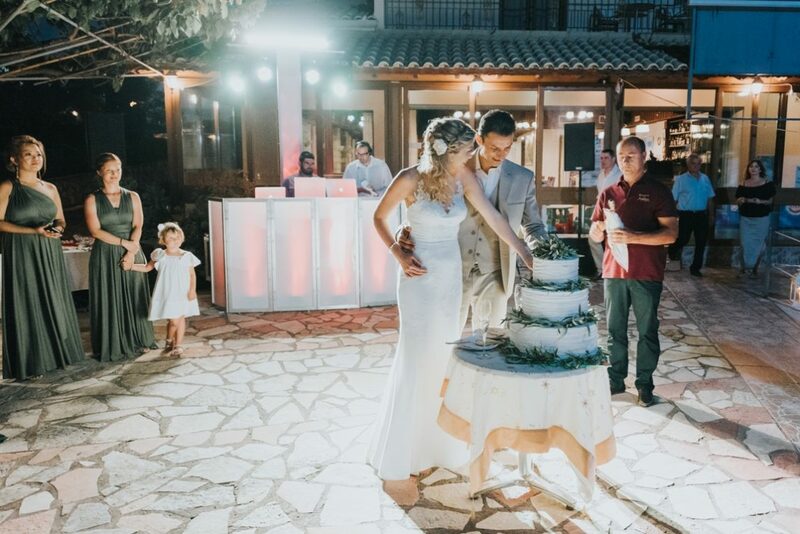 Are you dreaming of a memorable wedding party that everyone will be talking about? 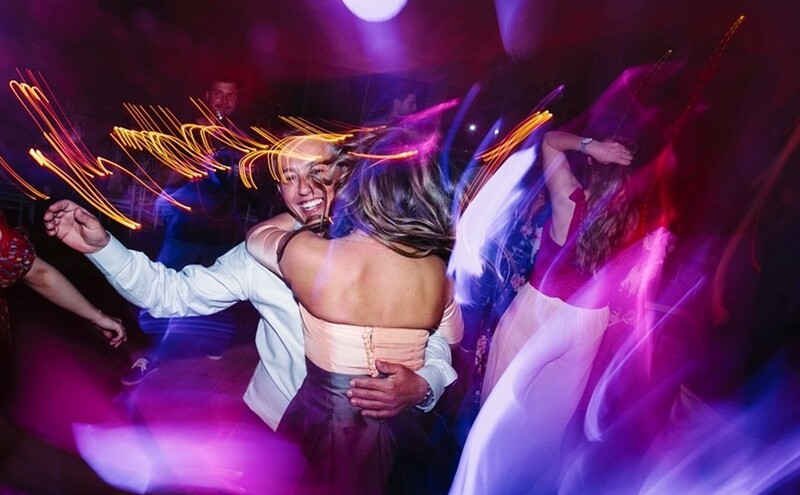 Our experience of lighting exclusive events, from music venues, through to intimate wedding parties, we offer an extensive range of lighting effects to achieve your desired atmosphere. Pin spots are light fixtures with specialized bulbs inside, that are narrow spotlights (rather than a normal lightbulb, which is a wide angle wash light). The pin spot fixtures are secured to freestanding support hardware, then focused by professional installers to maximize the impact they make. Perfect pin spotting is like an art form, making the tabletop decor elements glow just right. Space Lights are lights being used in cinematic productions. The special way in which they are installed, along with the white skirt that diffuses the light without allowing to trace the lighting source, gives a unique effect. A special solution for special events. Transform your venue or event space with spectacular mood up lighting from PWE. 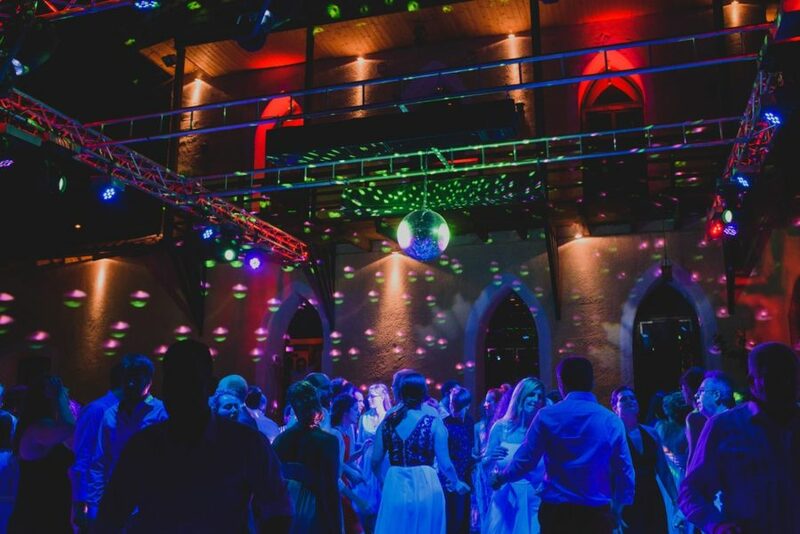 Our experience of lighting exclusive events, from music venues, through to intimate wedding parties, we offer an extensive range of lighting effects to achieve your desired atmosphere. As well as using subtle lighting systems for poignant moments, PWE have an extensive array of cool, high performance lighting effects to encourage, and keep, your guests dancing all night through. 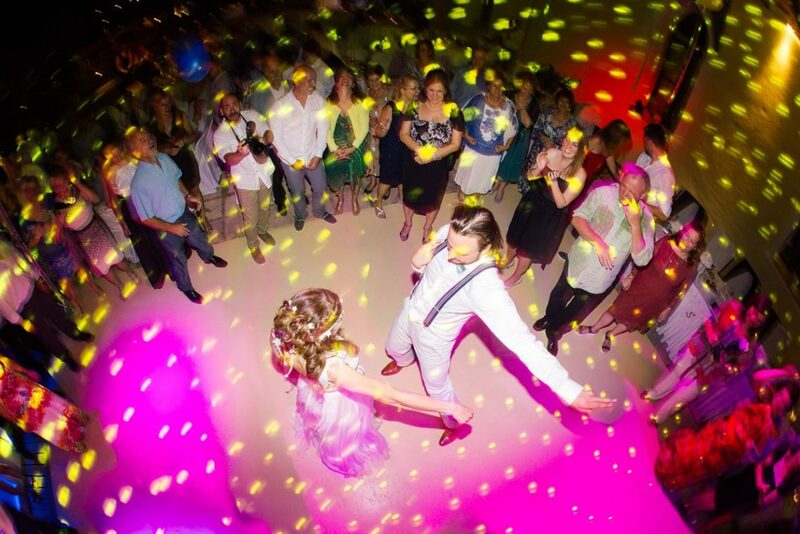 From technologically advanced LED colour systems, to lasers and moving heads, our lighting systems deliver a stunning multi-coloured light display to keep your dance floor rocking. 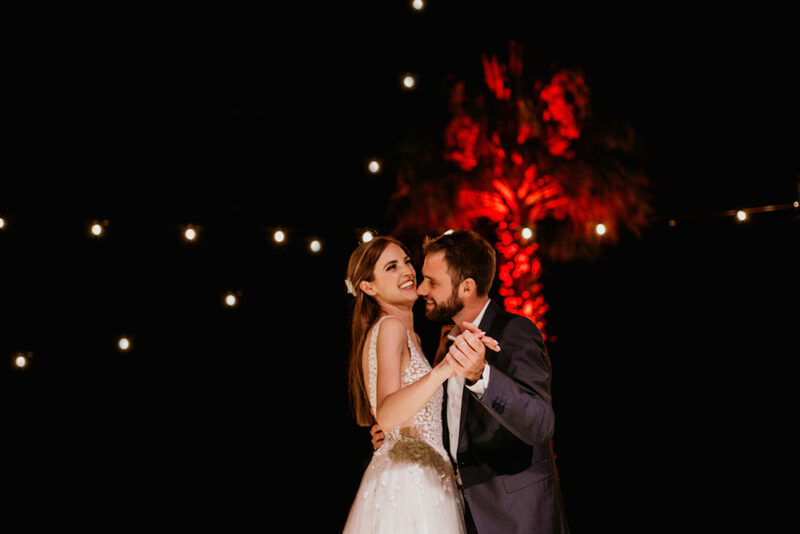 In addition, all our lighting effects are controlled by us, so that they are perfectly in keeping with the mood and momentum of your occasion at all times.